Baaba Maal was not born into Senegal's griot caste of artists, so he defied convention by pursuing music instead of fishing the river where he grew up. But music was an integral part of his early childhood, thanks to the songs his mother created to educate him. Winning an art scholarship to the city of Dakar, he fell in with a 70-strong group of musicians before striking out with a friend on an exhaustive trek across West Africa, in search of music. He continued his education, studying theory and composition at a Parisian conservatory, and when he returned, he started his own band. His musical world grew as he listened to the music of the African diaspora, American artists like James Brown, Otis Redding and Wilson Pickett, and Jamaican artists like Toots Hibbert, Bob Marley and Jimmy Cliff, who toured Senegal in the mid-seventies. This compilation CD showcases his career from his electrifying debut to his status as one of Africa's top stars. 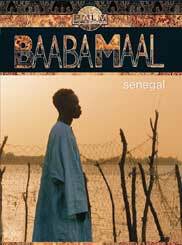 A 60 minute DVD featuring Baaba Maal performances, interviews, and journeys through the Senegal's spectacular landscape and culture of art. A beautiful 48-page book stacked wtih dozens of photos, accompanying an essay by accliamed British journalist Robin Denselow. 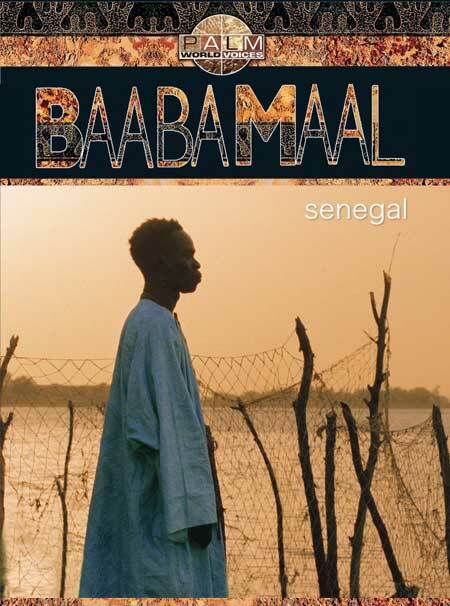 A full-sized geographic and cultural map of Senegal that traces Baaba Maal's life, designed exclusively by the National Geographic Society for this release.